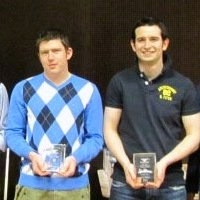 Brendan Burke plays with Kells Handball club. Started playing handball at the age of 8 with coach Jim Dalton. 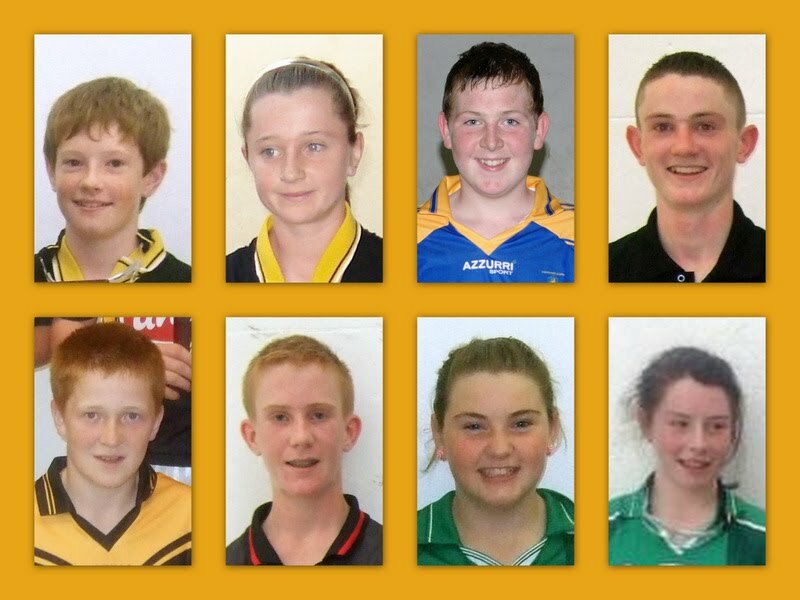 Has been lucky enough to win several titles at club, county, provincial and all Ireland levels. Favourite player is Paul Brady in 40x20 and Ducksy Walsh in 60x30. Advice for young handballers is never give up and keep going until the end. Favourite TV Programme: The Sunday Game. Favourite Food: Turkey & Ham. Ambition: Win a Handball All Ireland. Favourite Player: Ciana Ni Churraoin. Toughest Opponent: Emily Sheridan Fox. Ambition: Win Senior Handball All Ireland. Favourite TV Programme: How I Met Your Mother. Ambition: Win a World Handball Final.